History Schmistory, Olympics Edition: All Hail the Olympic…Gods? The early Olympic Games were celebrated as a religious festival from 776 B.C. until 393 A.D., when the games were banned for being a pagan festival (the Olympics celebrated the Greek god Zeus)! Some girls see it that way! History Schmistory, Olympics Edition: Gold is old school! No wonder this tasted like chocolate! History Schmistory, Olympics Addition: Ring Em’ In! 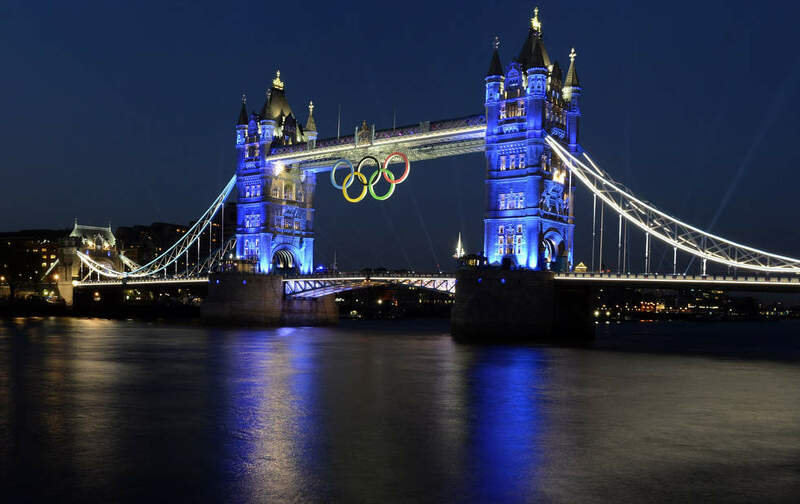 The five Olympic rings represent the five major regions of the world – Africa, the Americas, Asia, Europe and Oceania! The rings will always bring us together. History Schmistory, July 2: Baffled By Baffin! 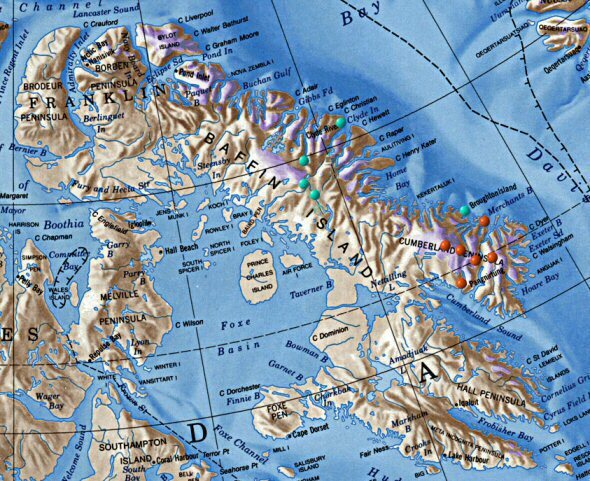 1578 – Martin Frobisher sighted Baffin Island. This is super great, however, it is the 5th largest island in the world & would slightly hard to miss! Where’s Baffin? I can’t seem to find it. It should be called Waldo Island. History Schmistory, July 1: A Bright Spot In China! 1200 – In China, sunglasses were invented. China.Saving people’s eyeballs since 1200. Check out the Emperors new clothes!